Last month, ALEX AND ANI introduced new “Words Are Powerful” color infusion bangles inspired by Disney sayings and attributes of some of our most beloved characters. On July 18, we continue the release of these amazing new pieces. An inspiration to all, Elsa is a reminder to let it go and “Be True To Yourself.” Depicted on an icy blue colored charm, her iconic silhouette is framed by frozen fractals galore. 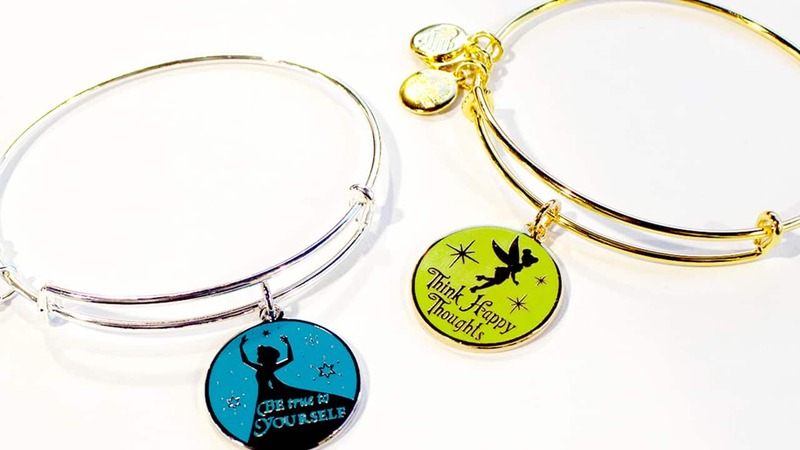 The other uplifting bangle encourages you to “think happy thoughts,” highlighting everyone’s favorite spirited pixie, Tinker Bell! Will you be adding these ALEX AND ANI bangles to your collection? 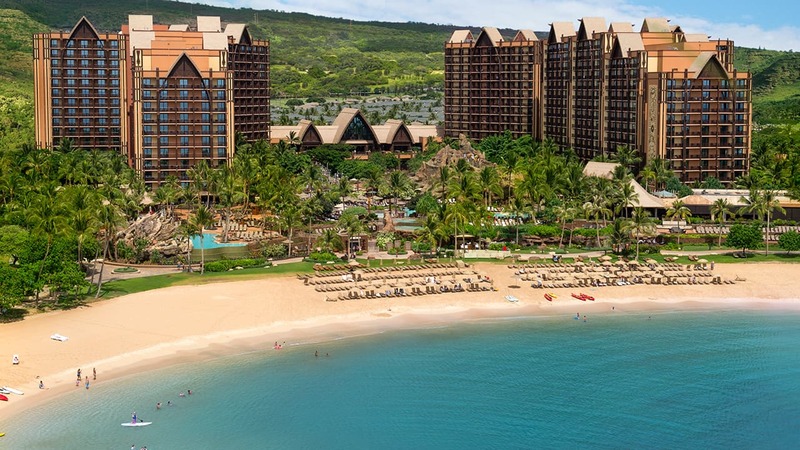 Let me know here on the Disney Parks Blog or share your collection with us @DisneyParks, @DisneylandToday, @WDWToday and @alexandani using #StyleHappensHere and #CHARMEDARMS. These are NOT “a child’s bracelet ” !! $45 for a child’s bracelet is not in the budget for common folk.